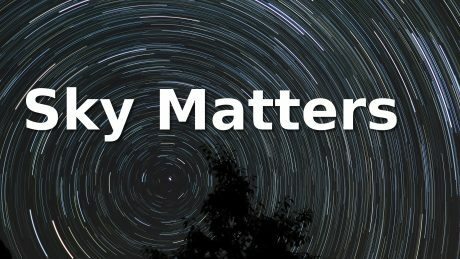 Sky Matters is a monthly Newsletter focused on Irish Astronomy. In this issue we look at the skies for January 2019, and the year ahead in space flight. 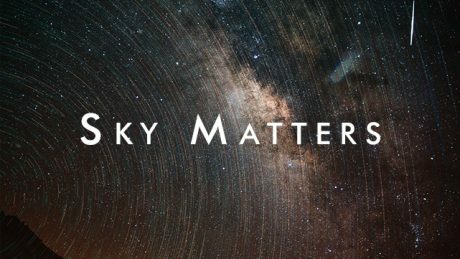 Sky Matters - A monthly Newsletter from CIT Blackrock Castle Observatory about the night sky.